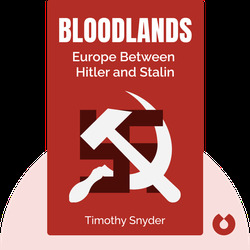 In Bloodlands (2010), author Timothy Snyder tells the tragic story of the people caught in the crossfire between Nazi Germany and the Soviet Union during World War II. 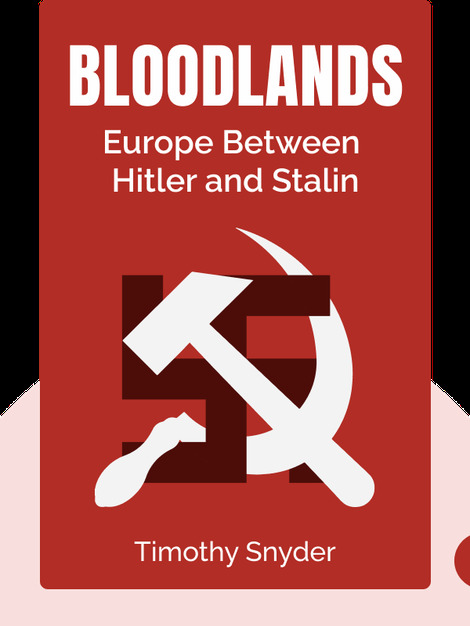 The victims of the “bloodlands,” or territories that after the war became the Eastern Bloc, were pushed and pulled by two ruthless powers and treated like pawns both before the conflict and afterward. A professor at Yale University, Timothy Snyder specializes in European history and the Holocaust and has written several award-winning books, including The Reconstruction of Nations and The Red Prince.